This edition of from the C-Suite is from Anand Chari, our Chief Technology Officer. Gogo has been talking a lot recently about our decision to leverage the Ku satellite ecosystem for our industry leading 2Ku technology. While there are many reasons for this decision that you can read about here, I want to highlight the importance of one reason in particular – interoperability and redundancy. Some of you might have seen recently that one of our key satellite providers, SES, had a “significant anomaly” with its AMC-9 satellite with coverage over the U.S. and Mexico. What that essentially means is they lost communications with the satellite. Gogo had relied on capacity on this satellite, but SES restored that capacity from AMC-9 aboard other satellites within hours and with minimal impact of service. So why is this important? 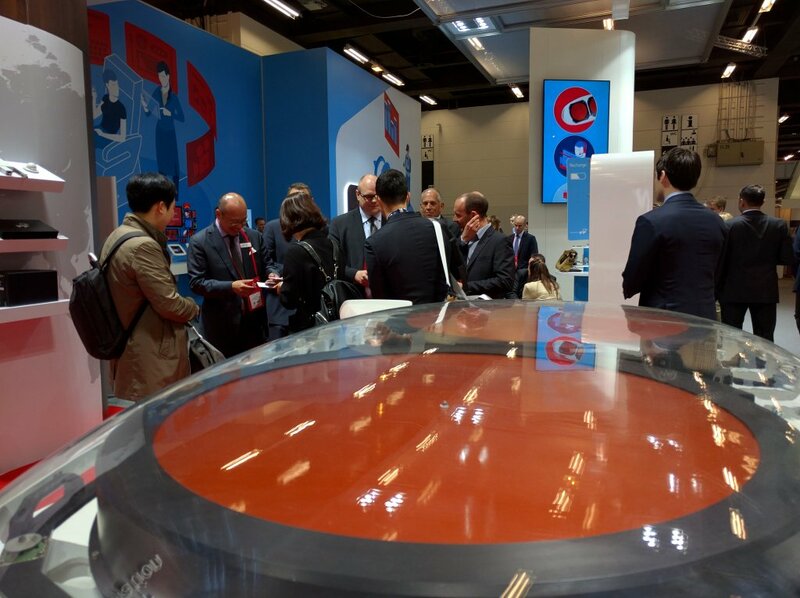 As the largest satellite player in the space, SES had plenty of redundancy to more than account for the capacity transfer and our airline partners and their passengers experienced a minimal disruption of service as a result. Take that beyond SES and the Ku ecosystem as a whole has numerous satellites that are all interoperable with each other. When we built our 2Ku technology, we built it to have an open architecture. This means that it can leverage any of the Ku satellites. It can also leverage the many Ku high-throughput satellites as well as the low-earth orbit Ku satellite constellations when they come online. Today, we leverage more than 25 satellites, but there are more than 100 available for use. We know that any outage for our airline partners and their passengers is unacceptable. We certainly hear about it when things aren’t working right – even if the outage is for a matter of minutes or hours on a portion of a flight. 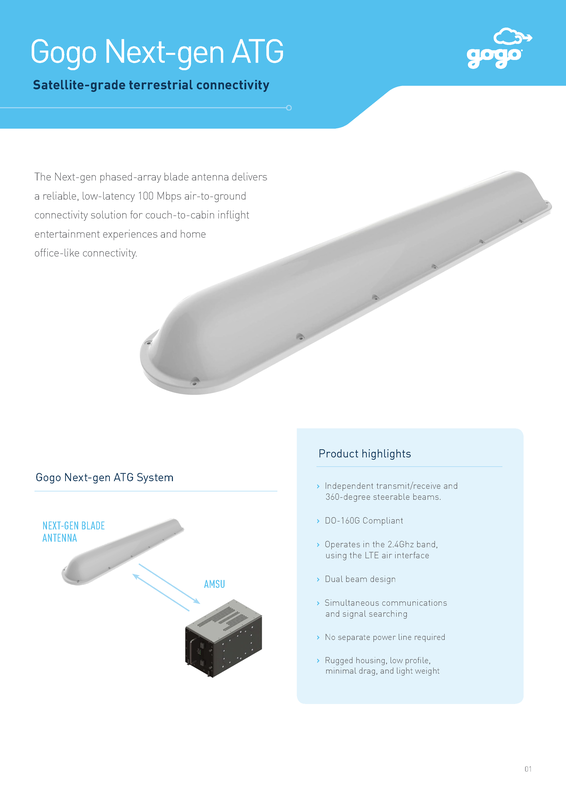 If you are following the Gogo story, you know that we are moving beyond passenger connectivity and into connecting flight attendants, pilots and the planes themselves. In-flight connectivity is rapidly becoming mission critical for aircraft operations. With this rise of connected aviation, lack of connectivity moves past mere passenger frustration and into impacting operations. Our competitors, Inmarsat and ViaSat, are each selling the prospect of providing inflight connectivity leveraging a few satellites with a closed system – meaning a plane flying with their technologies can’t leverage any Ka satellites in orbit. Just the satellites in their ecosystem. Say one of their satellites experiences a “significant anomaly”. You don’t just risk losing connectivity for minutes or hours, your risk losing connectivity for years or maybe forever. 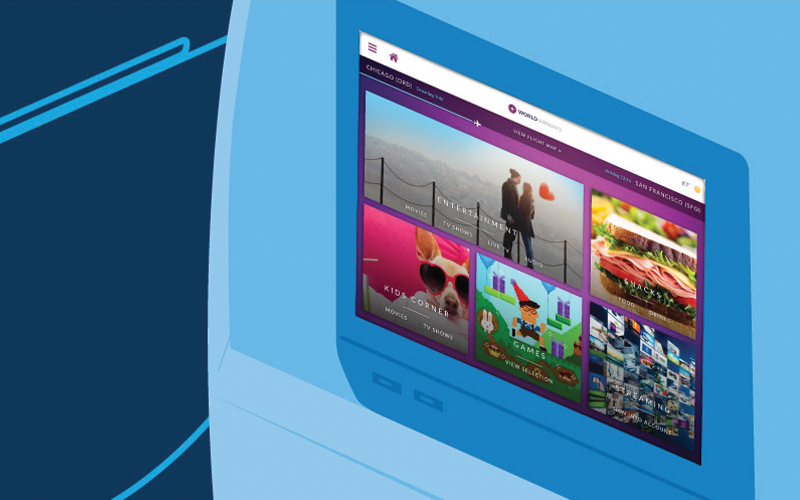 As a company, our only focus is on delivering the internet to aviation. That kind of risk isn’t something we would want to put on our aviation partners, which is why we’ve chosen the Ku ecosystem now and for the foreseeable future. 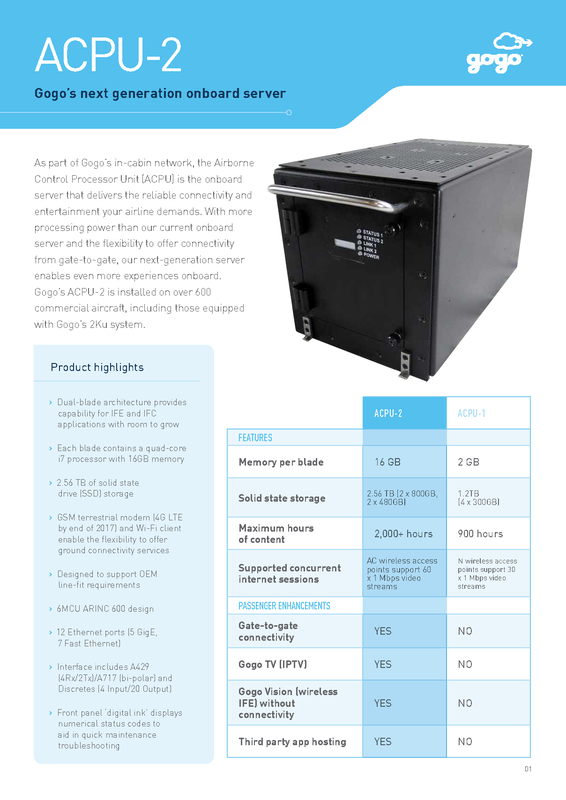 Solution overview and key specifications. 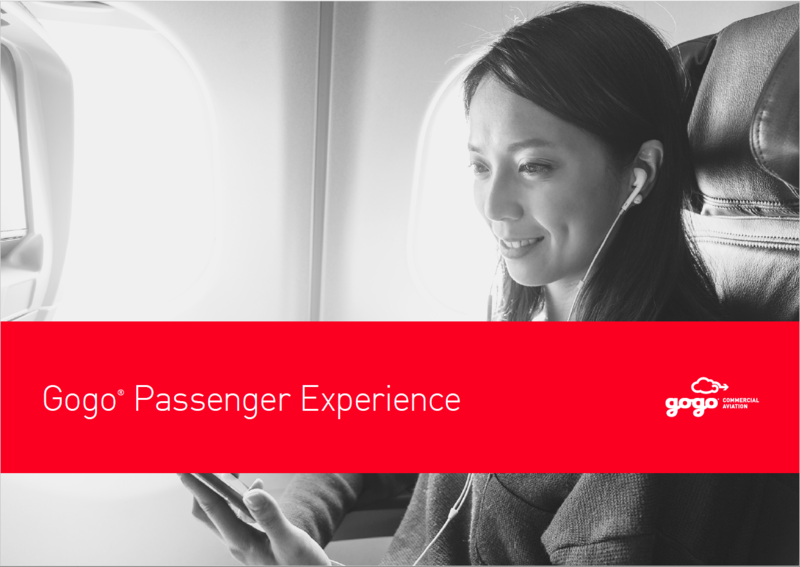 Learn how Gogo Passenger Experience products and services can make the journey more memorable for your passengers. Thanks for your interest in Gogo! Please complete the info below to download . Please keep me updated on future Gogo events, news and more. Your download should start immediately. If not, click the download button below. © 2019 Gogo LLC. All trademarks are the property of their respective owners.